Ages Africa,Ghanaian reggae and Afrobeat star is back with a new song. 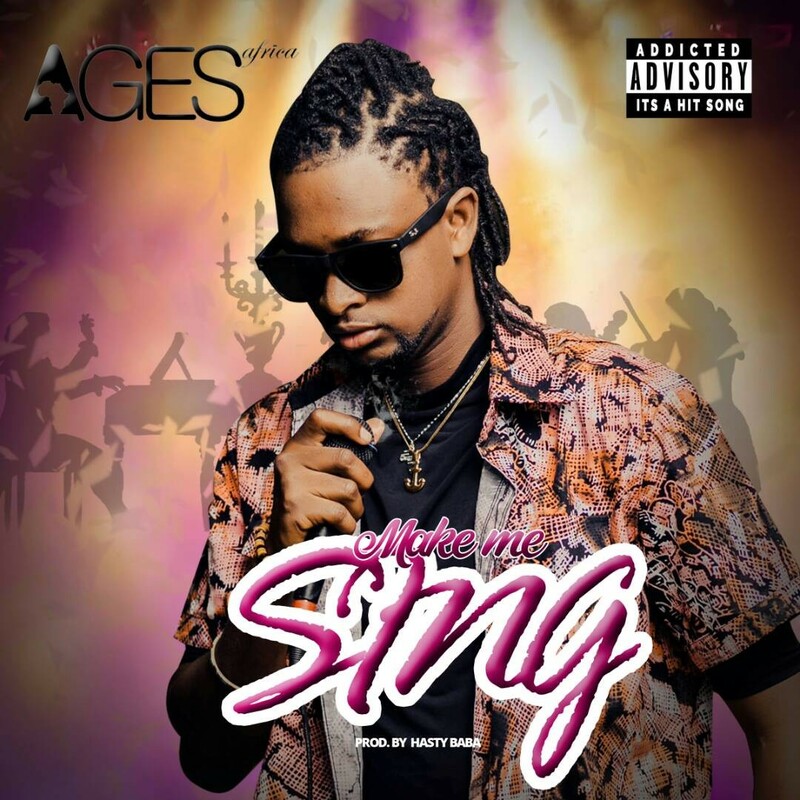 Currently trading his music as an independent artiste who is passionate and hopeful of getting a major breakthrough soon , he follows up his recent release “Hold Me” featuring Trigmatic with this brand new song he titles “Make Me Sing” “Make Me Sing” is a seamless piece with an easy-to-grab lyrics. Ages Africa is very on course to reaching the limelight with the awe-inspiring back to back releases of amazing songs. On the production fronts , we have the usual suspect – Hasty Baba on the beat.